For £1,001+ you can become a Sinfonia Circle member and choose to direct your support to the area of our work you are most passionate about and ensure our projects continue to be world-class. You’ll receive the same benefits as our Chair Partners plus additional bespoke rewards, such as afternoon tea with a composer or your name credited in the CD of the recording that you contribute to. You’ll have the chance to make your mark whilst becoming part of Britten Sinfonia’s projects and our exclusive group of dedicated higher level donors. Core: Our administrative running costs and those working behind the scenes to bring you each concert and event. 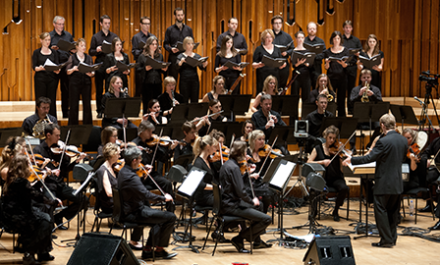 Concerts: Our award-winning performances across the UK. 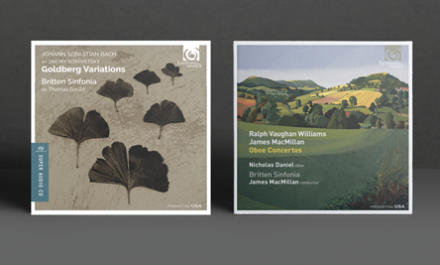 Commissions: Our new works from a range of world-class composers. 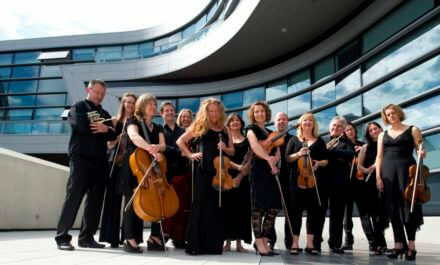 Britten Sinfonia Academy: Our ensemble of the most talented young musicians from the east of England. Recordings: Our recording projects in association with Harmonia Mundi and Hyperion record labels. Touring: Our international touring programme which takes the orchestra to iconic concert halls across the globe. For more information on this bespoke level of support, please contact Nick Brealey, Development Director: [email protected] or call Nick on 01223 341 014. 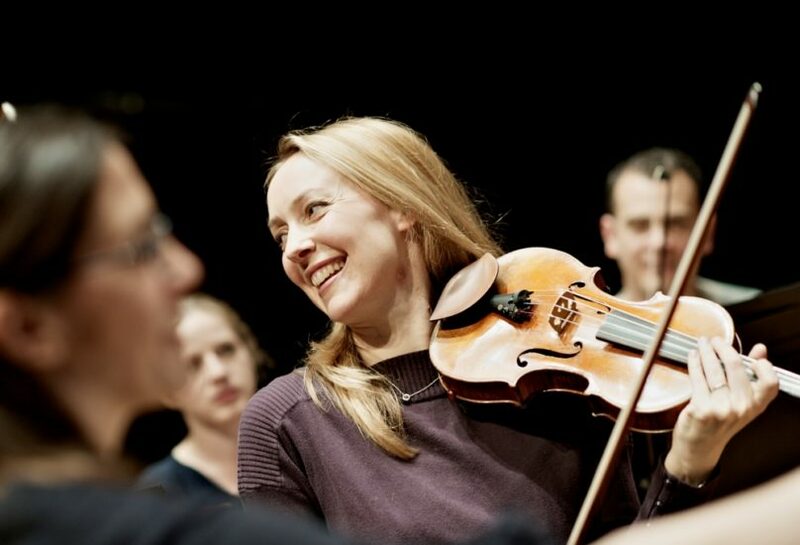 Britten Sinfonia is registered with the Fundraising Regulator, and supports their code of being legal, open, honest and respectful in all our fundraising practices.